The T-8 Tubeguard endcaps are available individually and are the same caps that come with the various colors of tubeguards offered here. 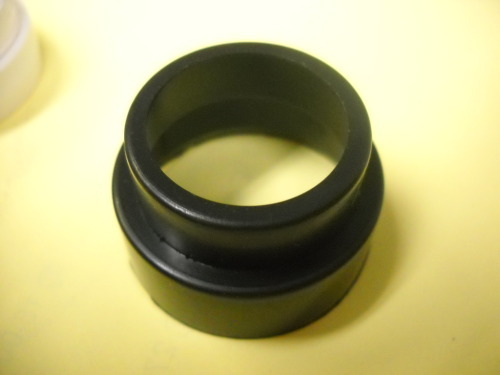 These are "outside" fitting endcaps meaning they fit around the outside of the tubeguard when installing. Please note that these caps fit our tubeguards and may not fit other brand tubeguards. Not for use on High Output bulbs. Price is per each.